The wire bender and bend calculations that give perfect results every time! The Wire Bender and How to Make Wire Parts-Perfectly! How to make perfect bent wire parts, every time,using a wire bender. Calculate and mark out the wire, then bend. 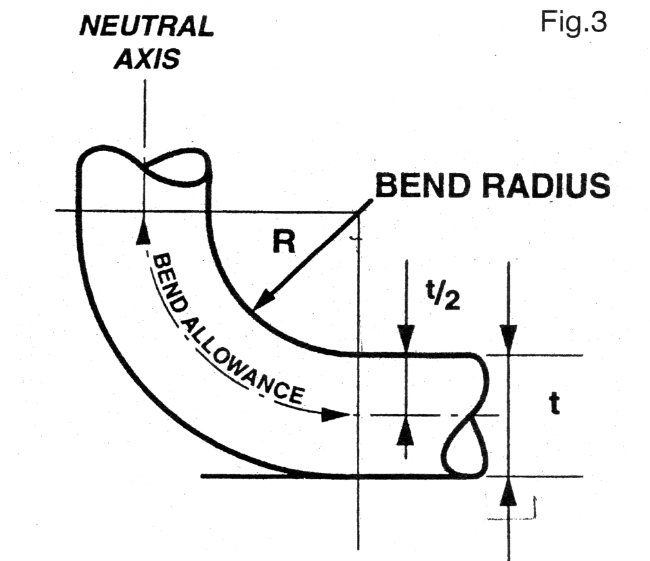 Find the correct length of bends and design notes. The K&S Mighty Wire bending tool has been around for a LONG time and my example is many years old. My example is a little different from that shown in the photograph-mine has plain posts in place of the rollers. Another difference can be that the hole in the bar is at a small angle to the vertical. This helps when forming coils and allows the wire to bend over the formed wire easier. All of these examples work well and the only thing that is important is that you know the diameter of the post or roller that contacts the wire. This determines the radius that the wire will be formed to. In my case. the diameter of the post is 3/8" so the radius that I get is 3/16"(0.188"). All my wire bends will be this dimension. Check your bender and make a test bend to confirm. For the start we must define terms, so as we all know what we are talking about! The Bend Radius (R): The inside radius of the bend. The Bend Angle: The angle between the run of wires caused by the bend. In the image here this angle is 90 deg. The Bend Allowance (BA): The length of wire actually in the bend. The Neutral Axis: For our purposes this is down the center of the wire. Note: The symbol "π" is a mathematical symbol that is 3.142 approximately. The sketch above shows a typical wire form of a cabane strut. 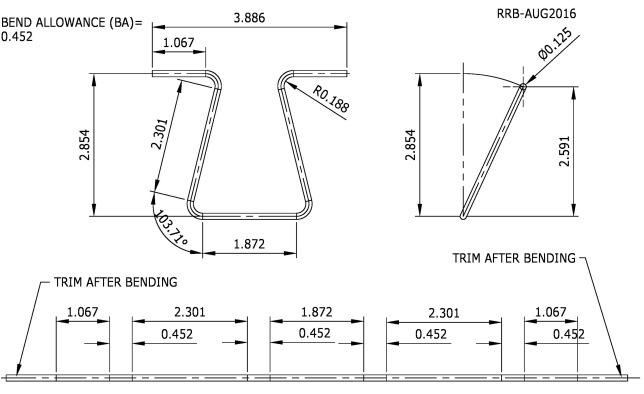 We need to calculate the bend allowances of the four bends (0.452" from above calculation) and lay out on a length of the correct diameter wire. Marking with a fine point felt tip is OK or a small file mark is acceptable. Note that there is extra material left at each end-this can be removed later, after all the forming is complete. The example shown is on my new Fairey Swordfish design and in the right hand view I had to figure out the true height of the cabane. The left hand view is true to scale and can be used as a template, when forming. The bottom view shows the length of wire marked out and ready for bending. At last! finally we get to actually bend some wire! Start at the center and work your way out. 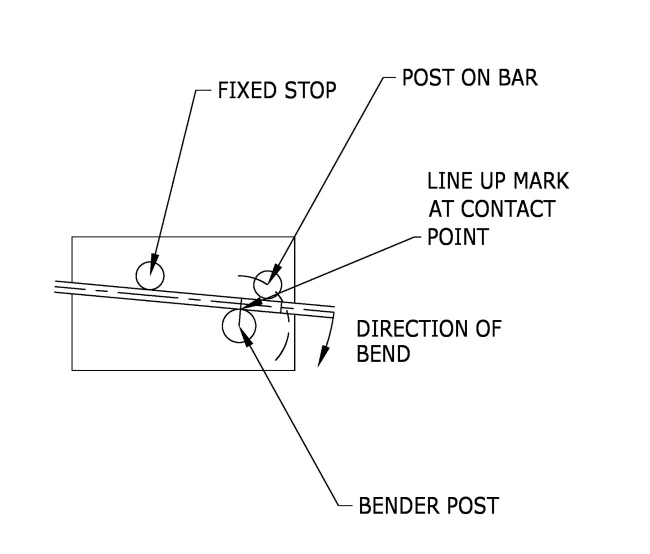 Take your time and do not bend until you are absolutely sure everything is OK.
Line-up the marks with the contact point on the bender post and make sure you are bending in the correct direction. You may very well make some mistakes at first, but soon you will be an expert! Here is the bender in action. Actually making the part shown above. Notice that I am using a pair of vice grips to clamp the wire to the base. 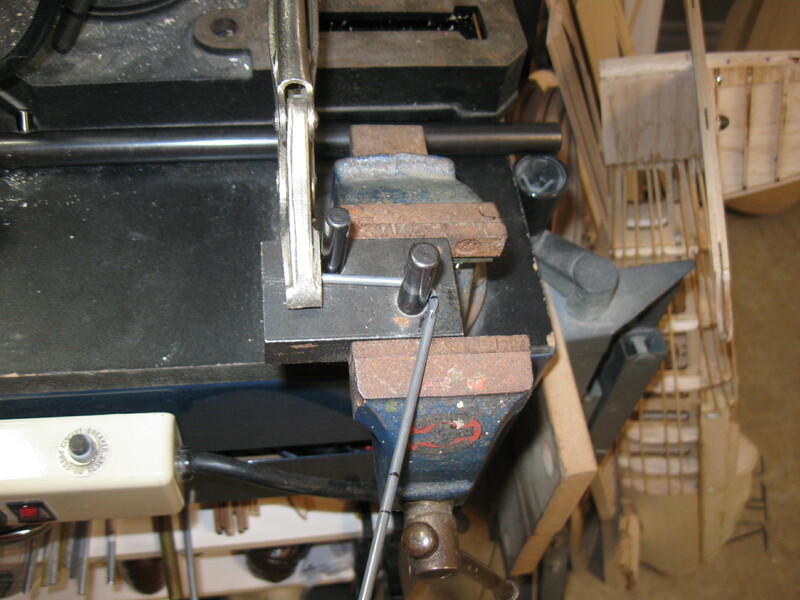 This stops the wire from slipping around the bending post and makes wire bending a shape much simpler! Wire clamped with vice grips. Will bend music wire from 1/8" diameter to 1/4" diameter. 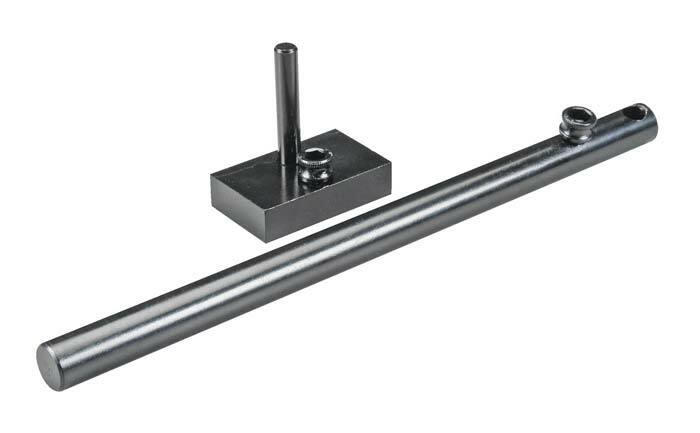 The K & S Mighty Wire Bending Tool is in stock. Price=$44.95 with FREE shipping.